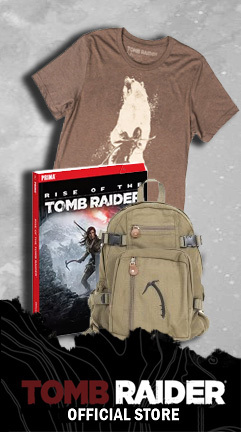 In her first adventure, Lara Croft was forged into a true survivor, but she glimpsed a deeper, secret world. 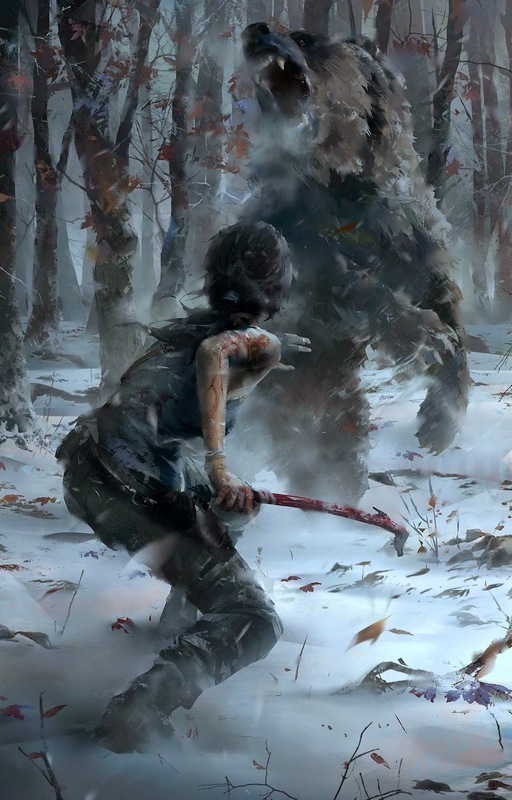 In the next chapter of her journey, Lara must use her survival skills and wits, learn to trust new friends, and ultimately accept her destiny as the Tomb Raider. 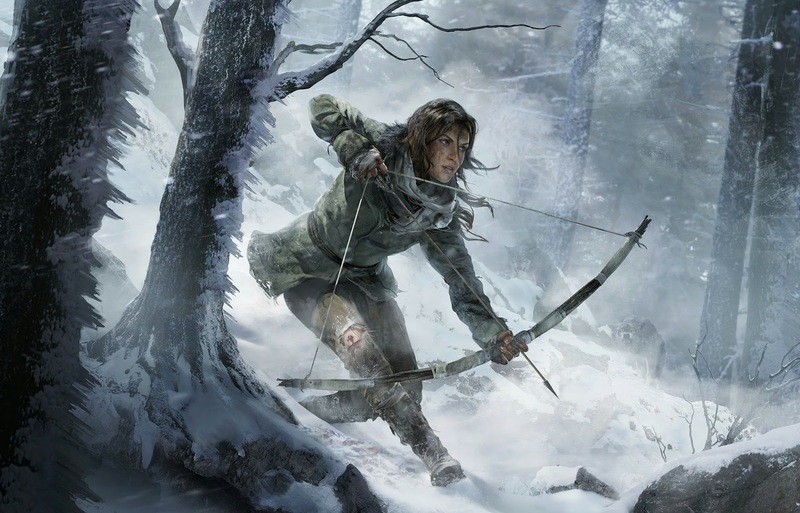 Featuring epic, high-octane action moments, Rise of the Tomb Raider will take gamers to multiple locations around the world filled with exploration spaces that are some of the most beautifully hostile places on earth. 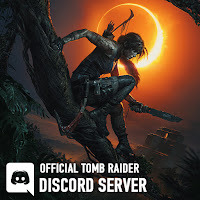 In addition, after hearing the cry from fans loud and clear, the game will put the tombs back into Tomb Raider, all in the franchise’s gritty Survival-Action style. 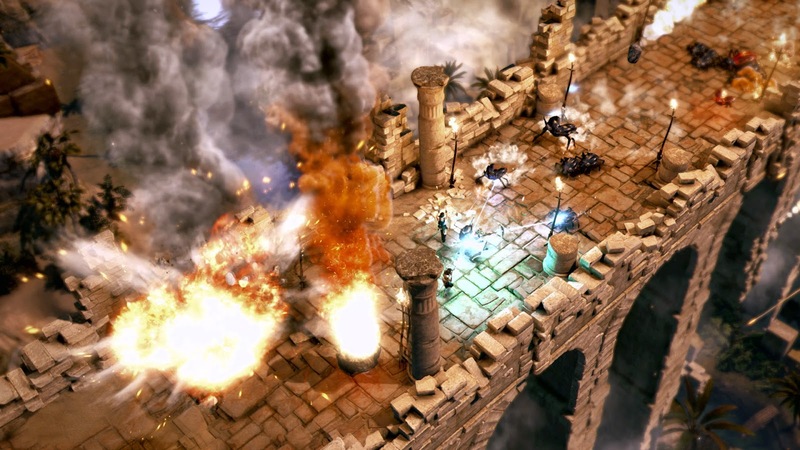 Developed by Crystal Dynamics, Lara Croft and the Temple of Osiris is the successor to the critically-acclaimed Lara Croft and the Guardian of Light. In her new adventure, Lara Croft travels to Egypt and must join forces with rival archaeologist Carter Bell and imprisoned gods Horus and Isis, to defeat the evil god Set. 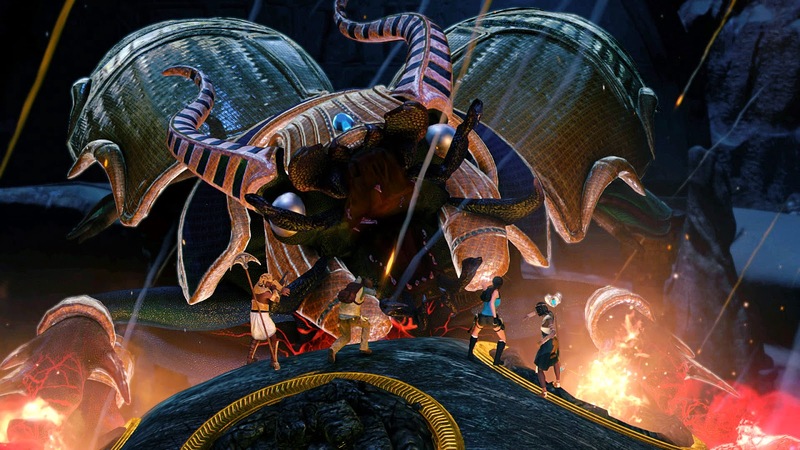 Featuring a four-player co-op story, players must work together to explore the temple, defeat hordes of enemies from the Egyptian underworld, solve devious puzzles, and avoid deadly traps. 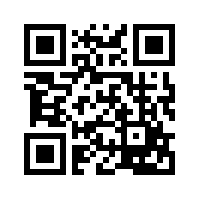 All the while, players will compete for treasure, powerful artifacts, and ultimate bragging rights.